The class of full frame lenses with focal lengths starting from 16-18 mm and ending with 35-40 mm can be divided into three groups. 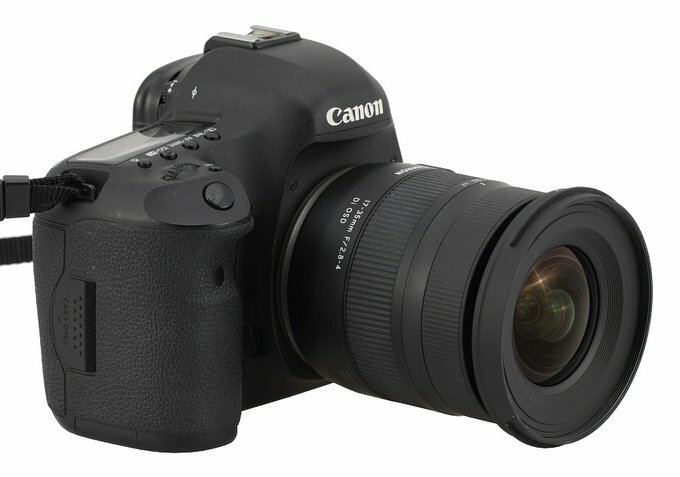 The first one consists of professional, expensive f/2.8 instruments. 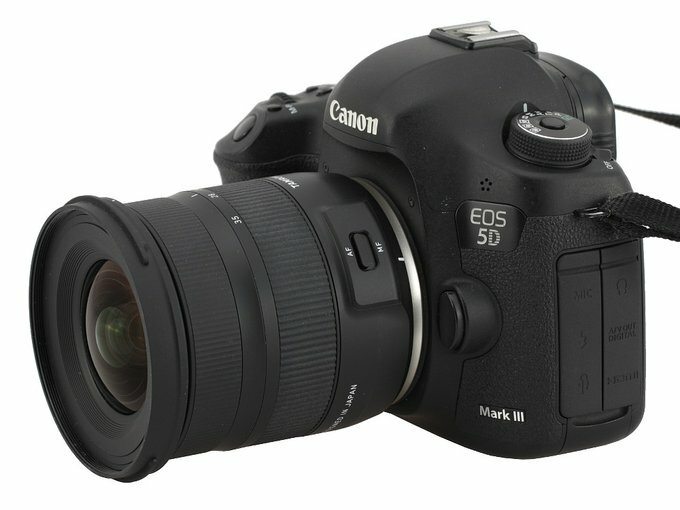 The second one includes cheaper f/4.0 models (or those which apertures range from f/3.5 to f/4.5). Devices with apertures ranging from f/2.8 to f/4.0 are in the third group. Even a dozen or so years ago you were spoilt for choice in the third group, with instruments produced by such companies as e.g. 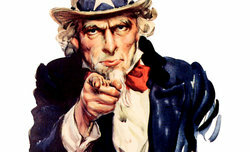 Minolta, Sigma or Tamron. Their products were very well-done for that era but, after a time, they disappeared from the market and the producers focused more on two first groups mentioned above, or on constructing big 14–24 mm f/2.8 or 15–30 mm f/2.8 models. 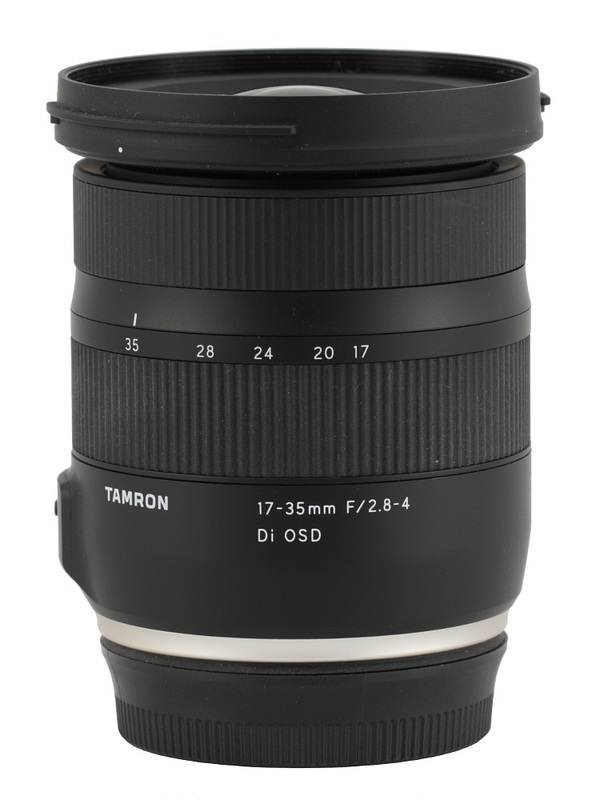 In 2018, however, Tamron decided to reactivate the 17-35 mm f/2.8-4.0 line by launching on the market the Tamron 17–35 mm f/2.8–4 Di OSD. 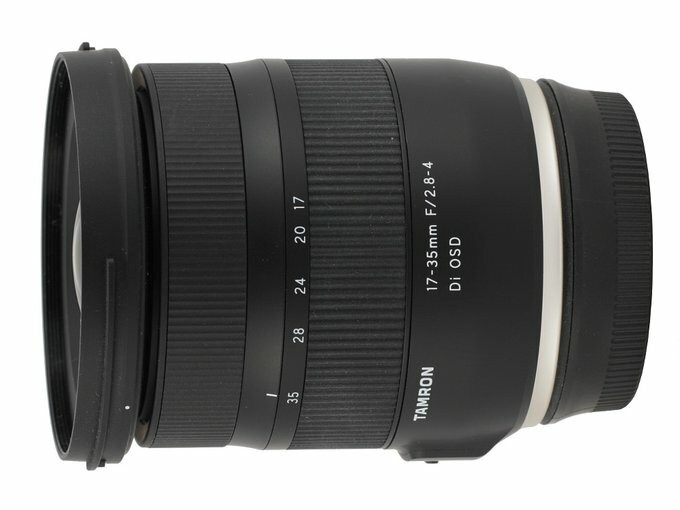 Courtesy of the Focus Nordic company, the sole distributor for Tamron brand name products in Poland, we got that lens for our tests and now we can share our impressions – enjoy!